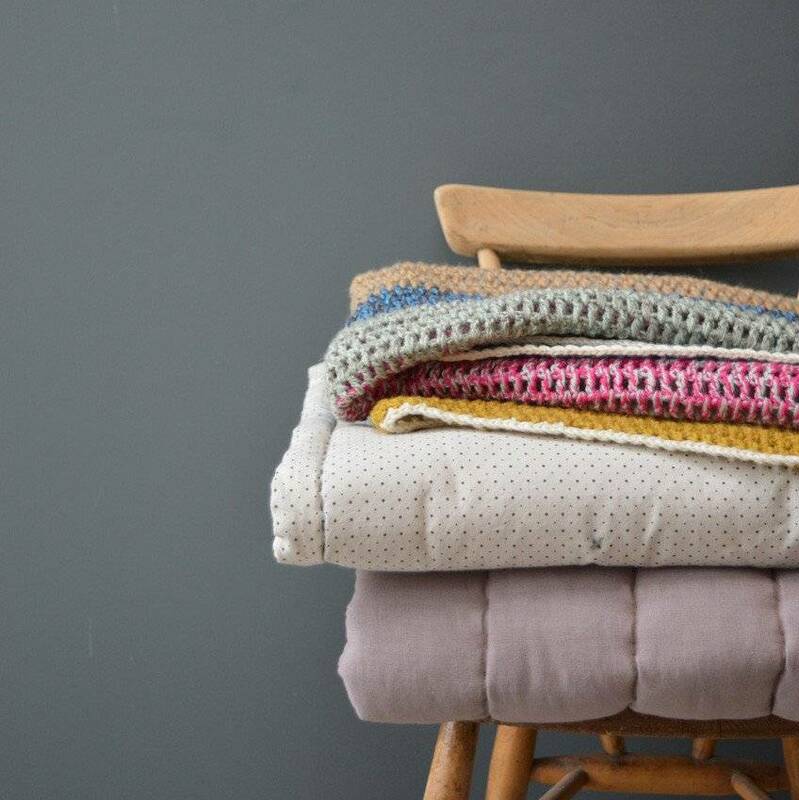 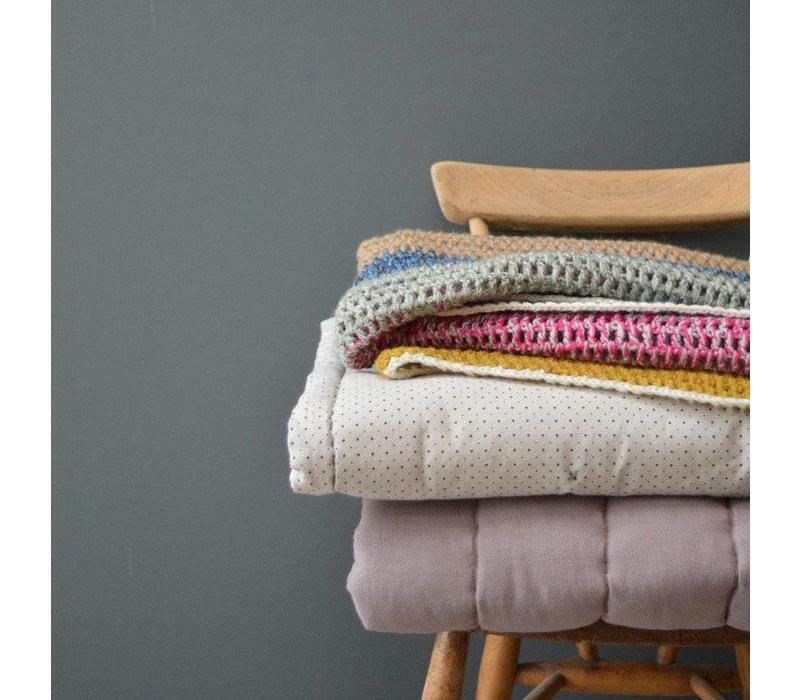 Our hand Crochet blanket is extremely Versatile. 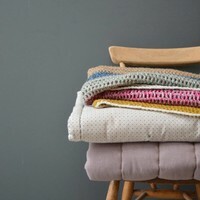 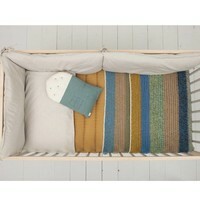 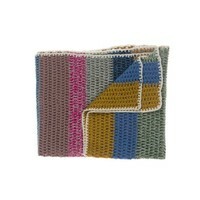 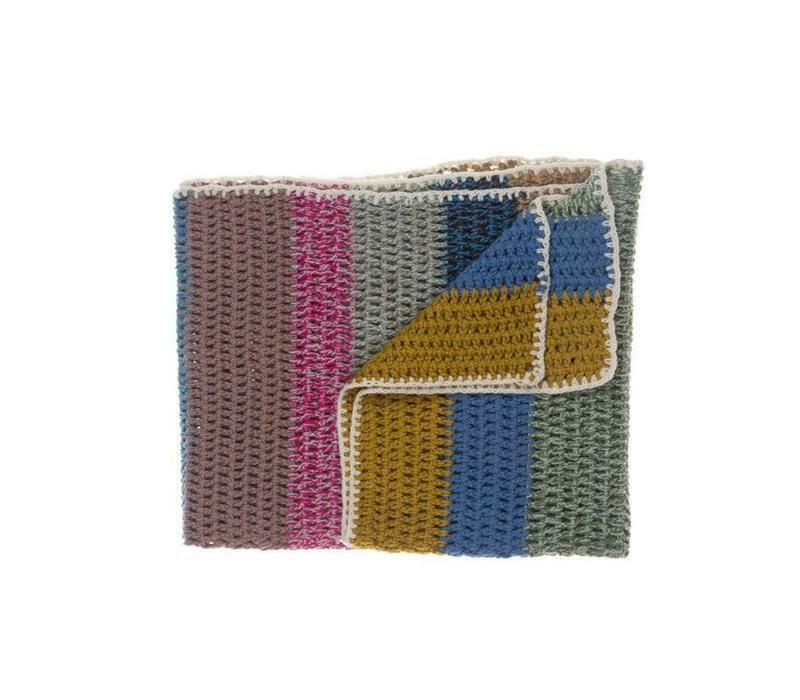 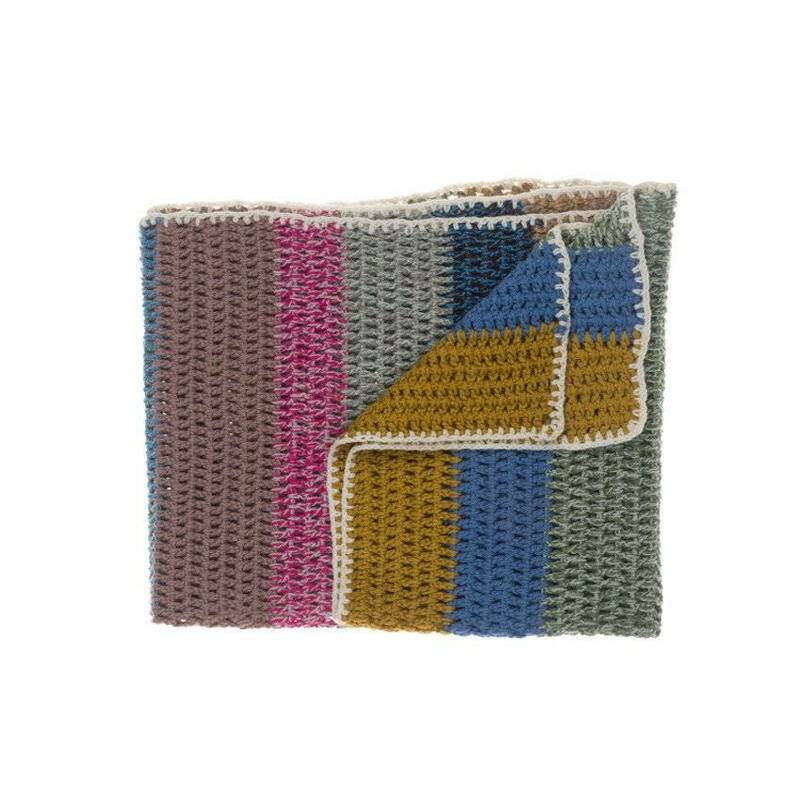 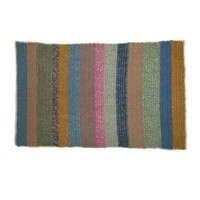 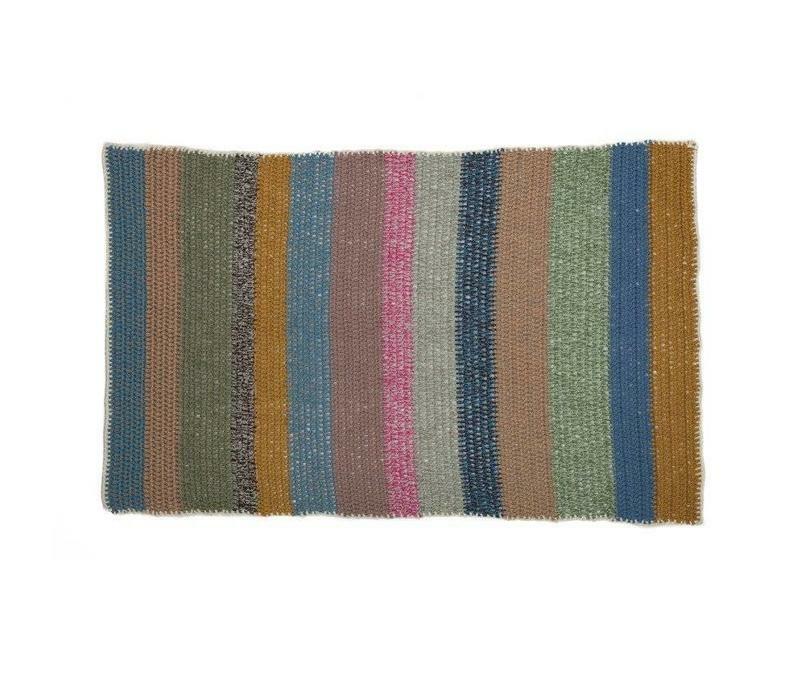 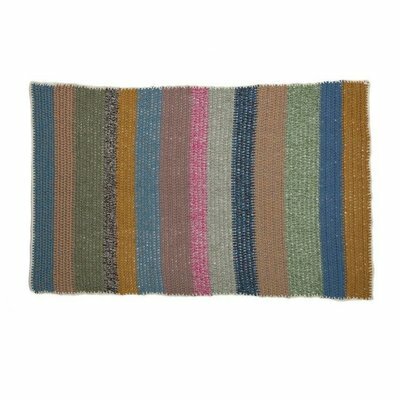 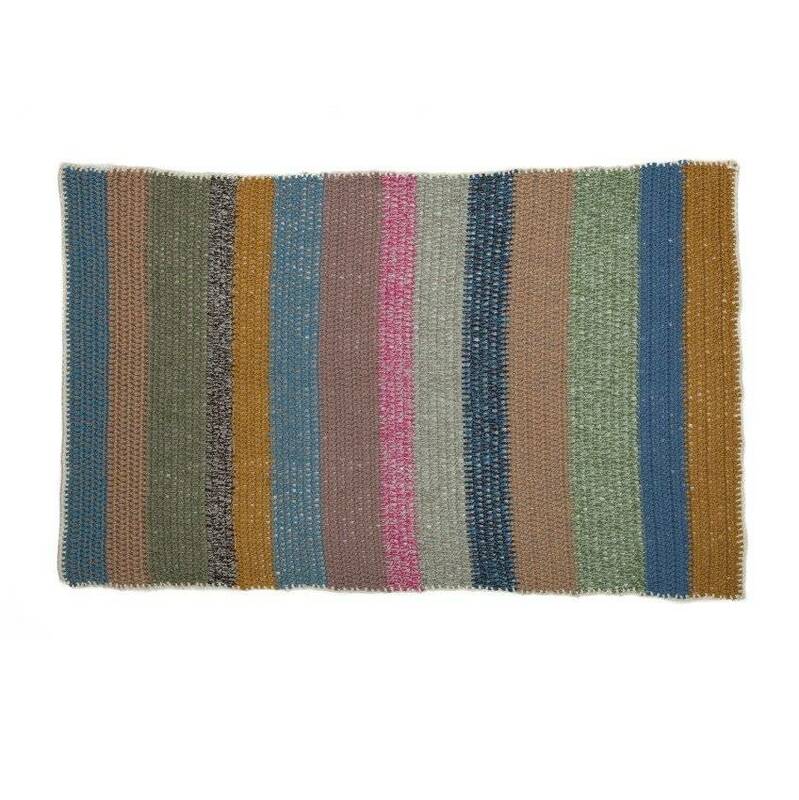 Made from 100% wool it can be used as a throw, baby blanket, in a cot, or simply thrown on a bed. 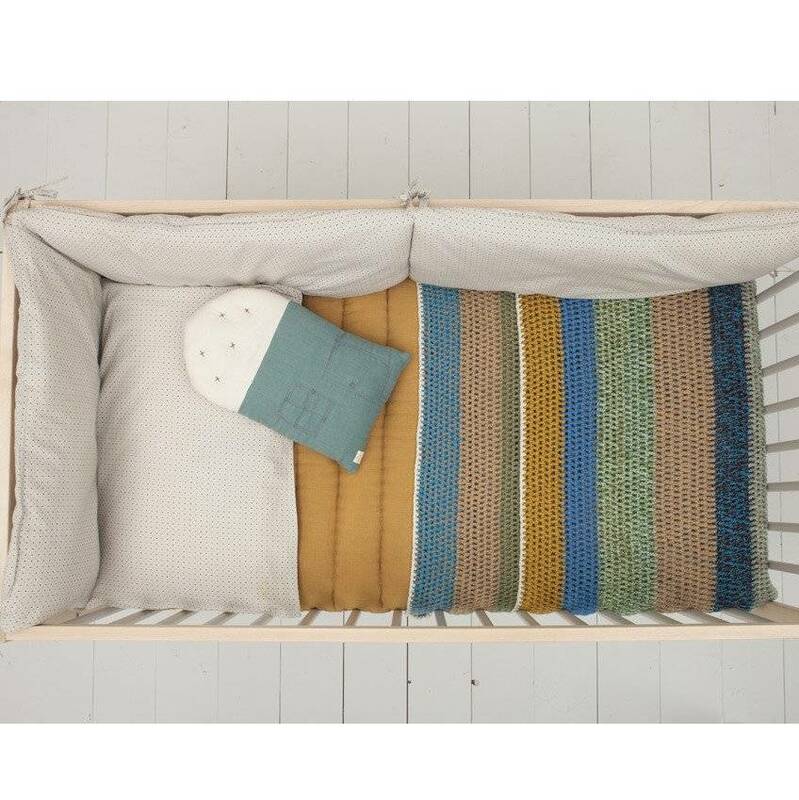 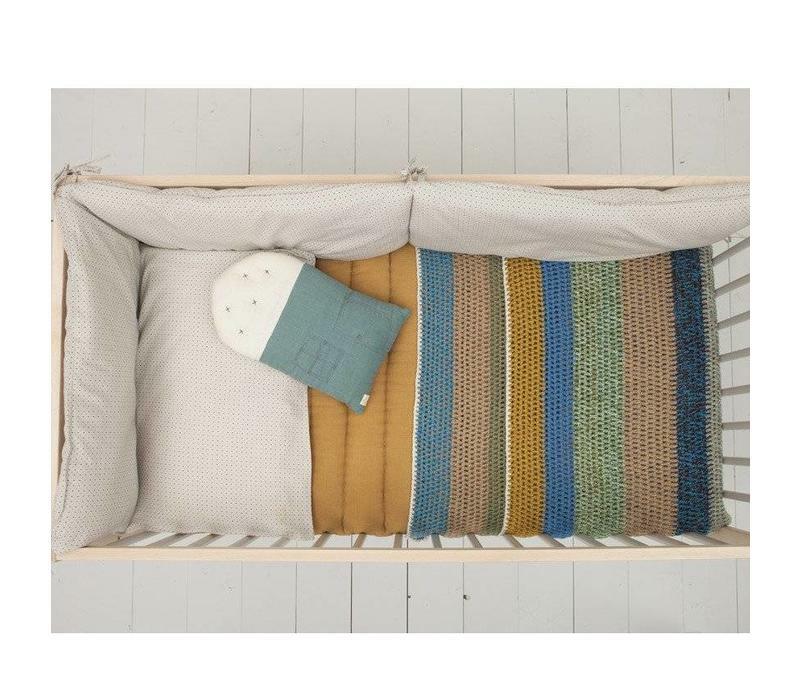 The warm coloured stripes sit beautifully with any of our bedding.